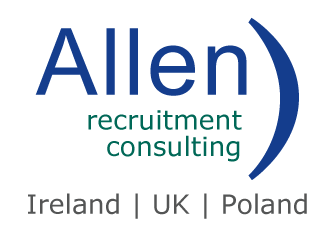 Allen Recruitment Consulting is an international recruitment consultancy firm established in 1998 with offices in Ireland, UK and Poland. Sourcing in permanent, temporary and contract jobs, with multinationals, early stage and indigenous companies, providing an unrivaled recruitment service. 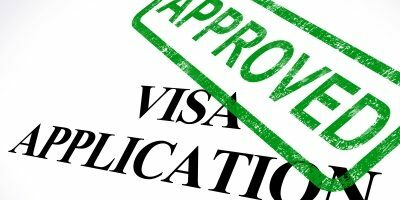 I had the pleasure of dealing with Allen recruitment when I applied for a role to work for one of the leading international tech companies based in Dublin. The team in Allen recruitment made the experience incredibly natural & stress free throughout the recruitment process. Andrew is one of the best Recruitment Consultants I have come across. He was very attentive and supportive throughout the application process. 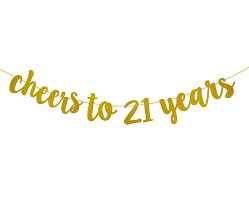 He provided me with advice and resources that helped me get that dream job. He is very friendly and professional at all times and he was always available for a conversation and kept me updated with feedback, which was very encouraging. I would recommend Andrew to anyone who is in search of new opportunities. I would like to thank Allen Recruitment for all the time and effort in putting me forward for the role. I have personally come across many consultants but I must admit that with Allen recruitment, you all go beyond helping a candidate which is very kind. In the fast paced environment of today, you rarely find a recruitment agency that invests time in a candidate but Dimitra and Stephen have been of a great guidance to me. I truly appreciate all your efforts. I would like to congratulate Allen recruitment for a fantastic job you all do. It because of people like you that makes Allen Recruitment a class apart. I would highly recommend Allen recruitment. Their quality of care and professionalism is above par. Their team have a dedicated personal service which carefully match candidates with potential job opportunities and vice versa. I would do business with them in the future as I know my needs would be exceeded. I found Allen Recruitment to be helpful and informative at every stage of the recruitment process and had a good grasp of my particular set of skills, something some recruiters have had trouble with in the past. All I can say is that results speak for themselves. I would definitely recommend them to anyone. I couldn’t be happier with my job. I love the work, the team are great and the whole atmosphere in the office is amazing, so I’d like to say a big thank you to Allen Recruitment for pointing me in the right direction. From my first contact with Allen Recruitment I found them to be very professional and they took on board what I was looking for right from the start. 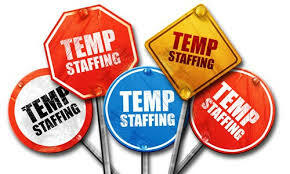 I have and would recommend Allen Recruitment to any of my friends or colleagues. I found Allen Recruitment to be very professional in all my dealings with them. Their personable and professional approach stands them above the competition and I am more then happy to recommend them.